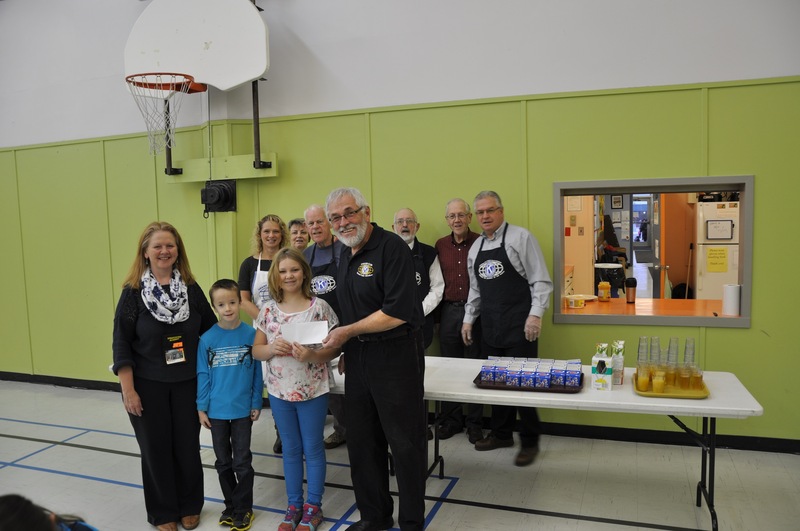 Kiwanis Club of Grand Falls-Windsor does not just give money to help at Sprucewood Academy breakfast program we give our time. 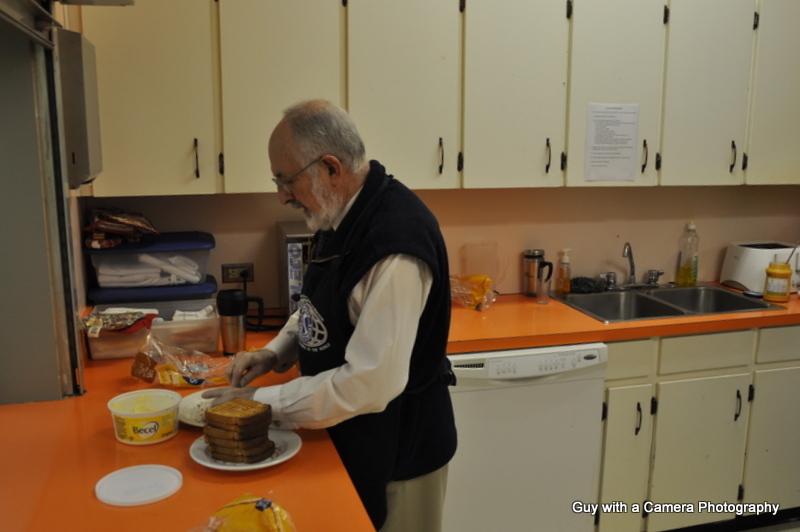 5 members go every Tuesday morning and make breakfast for the kids of the school. 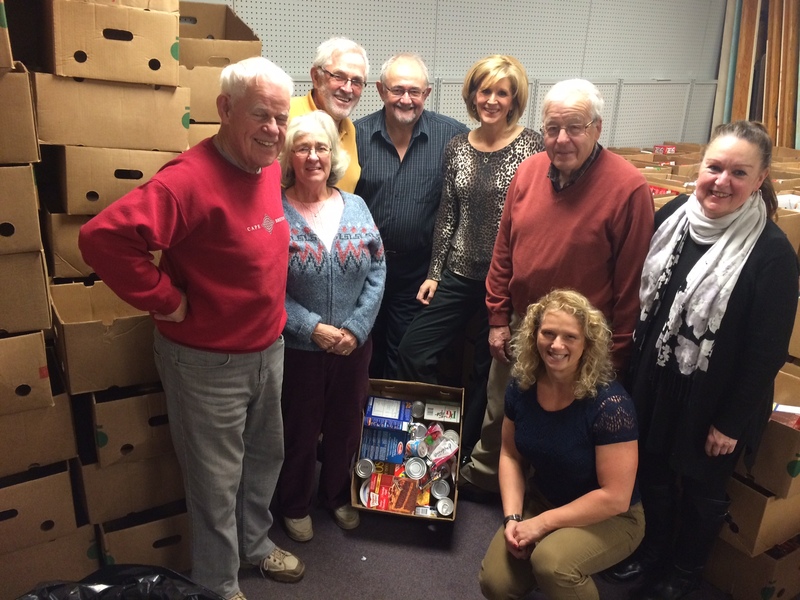 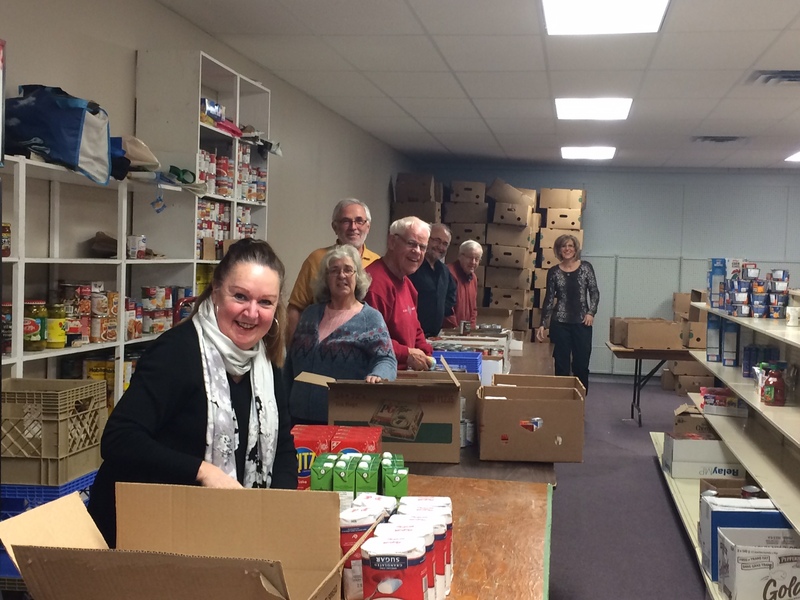 8 members of the Kiwanis club of Grand Falls-Windsor spend time at the food bank packing food for the people of our town that need it. 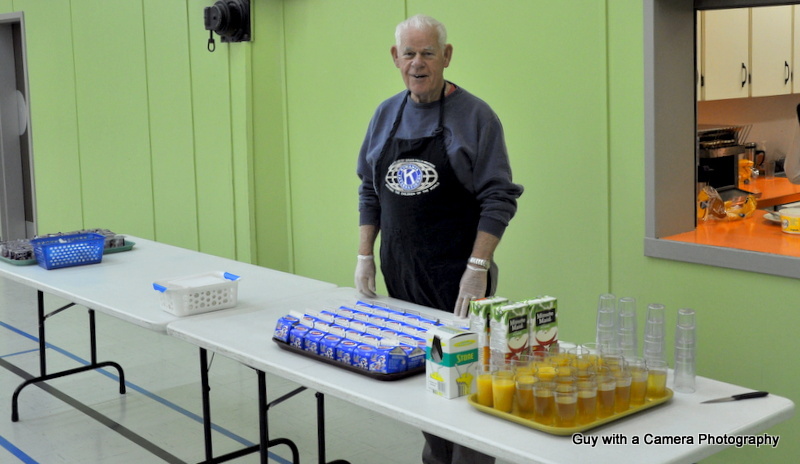 Just another way we help.